It’s been 58 years since the U.S. Food and Drug Administration approved Enovid as the first oral contraceptive for women in 1960. All these years later and there’s still no contraceptive pill for men. But that day may not be far off. Stephanie Page, M.D., Ph.D., and her team at the University of Washington School of Medicine have been testing the effectiveness of a medication called DMAU (dimethandrolone undecanoate) with funding from the National Institutes of Health. The results of the study were presented on Sunday, March 18 at a meeting in Chicago of the Endocrine Society. While the results are preliminary and have not been peer-reviewed for medical journal publication, they are promising. 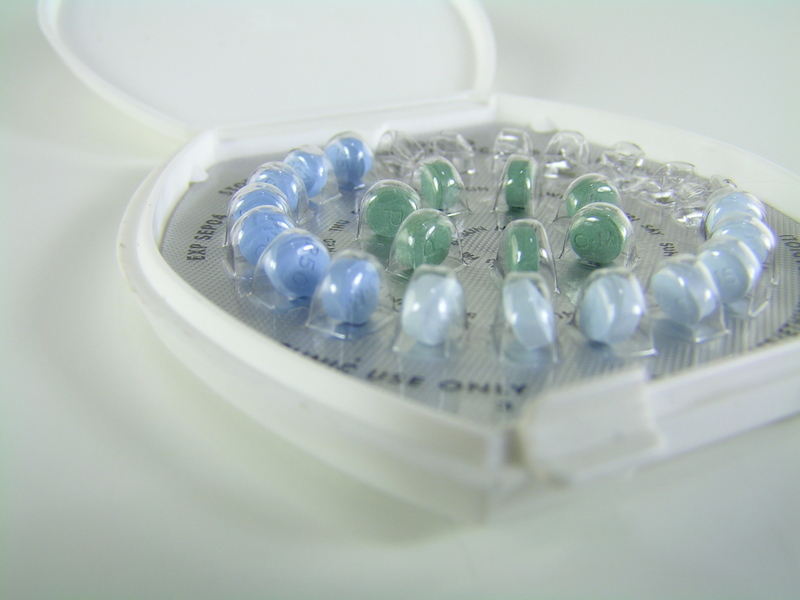 DMAU appears to effectively lower testosterone levels without the dangerous side affects that previous male contraceptive pill studies produced.